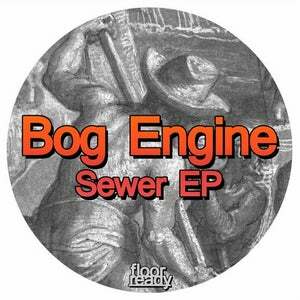 The first release of 2016 sees newcomer Bog Engine deliver the 'Sewer EP' on Floor Ready. 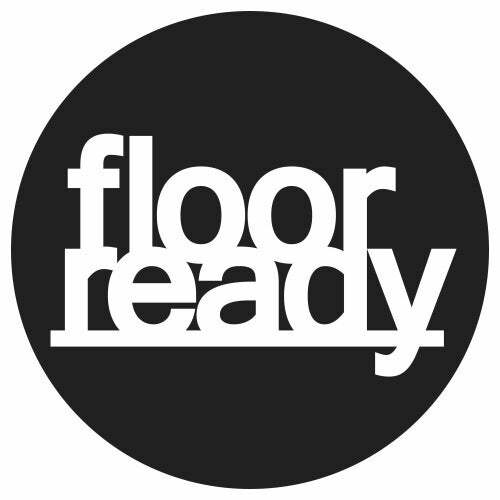 The title track 'Sewer' is a dark atmospheric tool, with a fierce kick drum and watery effects. On the second track 'Intel', Bog Engine keeps up the dark flair and adds rolling sine bleeps. Boooox makes a welcome return to the label, this time on remix duties, deconstructing 'Intel' and adding his heavyweight signature sound.